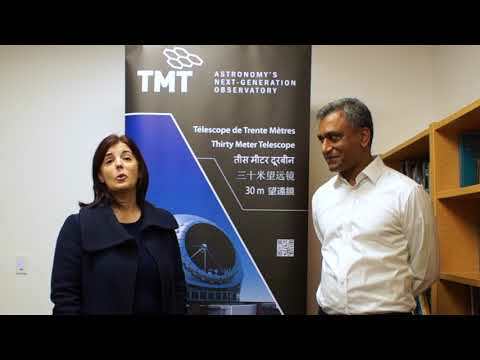 “After more than two months of consultation, education, and dialogue with many stakeholders, we humbly announce that the TMT International Observatory Board has decided to move ahead to restart the construction of the Thirty Meter Telescope on the morning of Wednesday, June 24. "Our period of inactivity has made us a better organization in the long run. We are now comfortable that we can be better stewards and better neighbors during our temporary and limited use of this precious land, which will allow us to explore the heavens and broaden the boundaries of science in the interest of humanity.